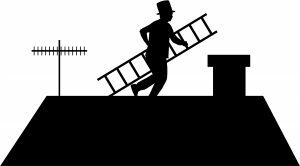 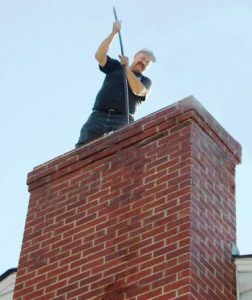 It’s interesting that cleaning the chimney can help in preventing fires. 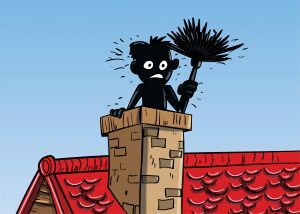 I never would have thought that this was something that you could prevent by just cleaning the chimney. 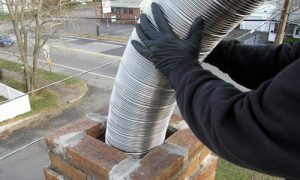 It’s something that we’ll definitely get done so that we can keep our chimney in good condition and our house safe.